AUSC President's Office in Kigali Rwanda has Appointed a New Chapter of African Union Student's Council- AUSC Libya. With Honorable Miss Kefah Ahmed Ibrahim, under AUSC Northern Africa Regional Office. To be initiated by Honorable Miss Kefah Ahmed Ibrahim, under AUSC Northern Africa Regional Office. Im glad to be part of this big family, and i'd always known that Africa can be served only by africans and by power of youth. 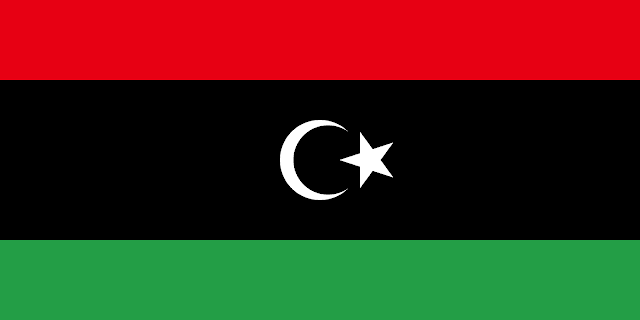 Today as a medical student and a sudanese girl who raised and born in Libya , i found it a big challenge to represent my both identities as im representing my residence country Libya while im originaly from Sudan, this if could add something; it would add the spirit of union of all africans and this could shed lights on the fact that we are the same no matter what our origin are, neither our race or identity or color. Feeling home in any part of africa make us serve this continent with all what we have and be loyal to, it doesnt have to contribute with our own beliefs or sights of view, it does contribute if we refuse to serve this place without being or feel different, and remeber all time that diversity make us special and proud. Im today deciding to take this time out to serve my countries all over the Africa continent with all my effort and all my loyality. We therefore Welcome you to our African Union Students Council chapter in Libya, a non governmental youth organization based in Rwanda-Kigali and has its branches all over the continent of Africa. 🔵 We aim to connect all African students inside and outside our continent Africa to give them a voice to play their role in their communities and help Africa be better place to acheive our dreams. We are looking for students and academicians from all over the country to get involved in this wide network and have the opportunity to be a member of a big family aims to make Africa one united nation.